Knowing His Joy. Changing His World. ​Peninsula Community Chapel is a place where you can feel at home, grow in your relationship with Christ, and find opportunities to serve both locally and globally. Join us for worship and fellowship on Sunday mornings at 9:00AM and 10:45AM or during the week at any of our community groups and experience Christian fellowship that is deeply rooted in God's Word. Spring is a busy time. Easter can sneak up on you. 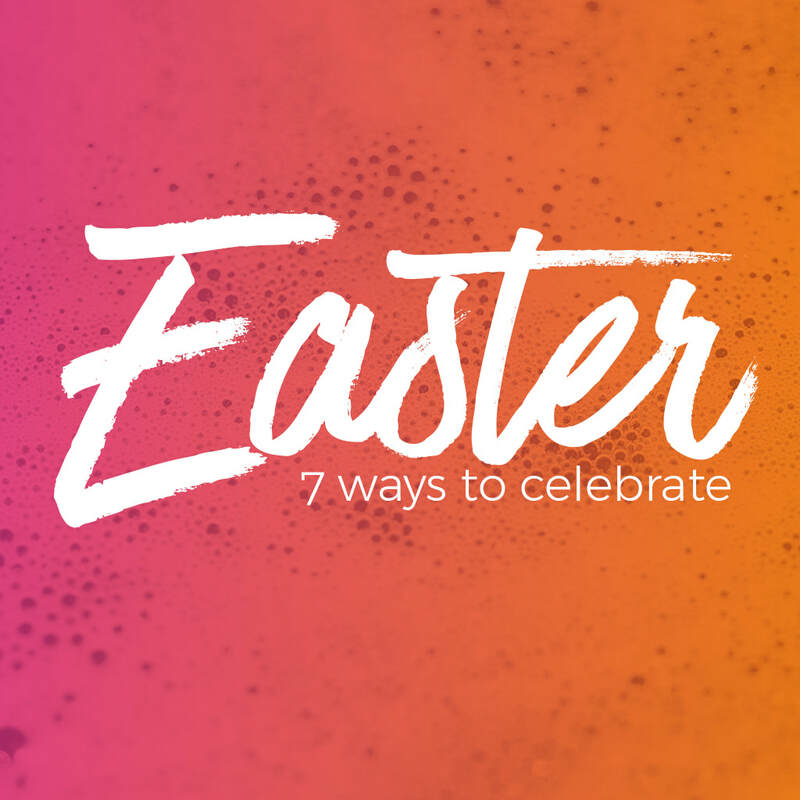 So our current sermon series explores 7 Ways to Celebrate Easter. Each sermon offers one biblical way to prepare your head and heart for the most important day of the year. Fasting & feasting. Loving God & others. Living & giving freely. Welcoming. Don’t miss the ways God wants to use this Easter in your life. I hope that when you come to PCC you get an understanding that Jesus and the cross is a whole lot more than just an entry level truth. I hope that you might come and hang around for a while and make sure you know who Jesus is and get to decide whether or not you like him. It’s got to begin there. “Do I even like him? Do I want to get to know him? 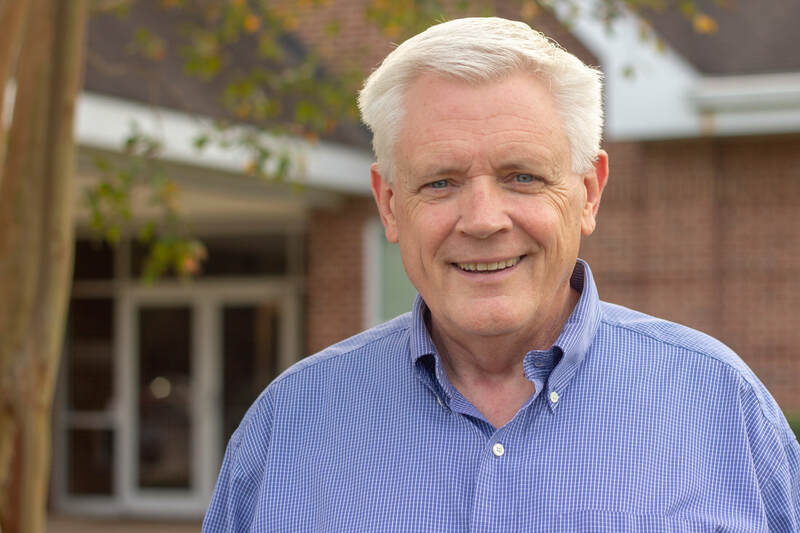 What does the Bible tell me about him that makes him an interesting person, a loving person – someone that I want to know as a friend?” And then for you to not only find him interesting and engaging and attractive but to see that he is making a difference in the lives of other people. I hope that you would come and hang around and make some friendships here and find that Jesus is the one who is restoring lives. His work on the cross provides forgiveness and inner transformation. Jesus is the one who is taking people whose lives are tragically and very evidently broken and yet he has given them hope to go on. Jesus is the one who has taken people whose lives are quite successful but have realized how that isn't enough and they want to be part of a bigger story. Jesus is making himself their treasure and pleasure too. And after you get to hear who he is and see what he is doing, I hope you’ll come to a point of deciding that you want that for your life and want Jesus to be your treasure and pleasure - that you would want to be caught up in the story that God is telling throughout all of history so that you, like we, would become mobilized to get that story, both verbally and in deed, out to the whole world.